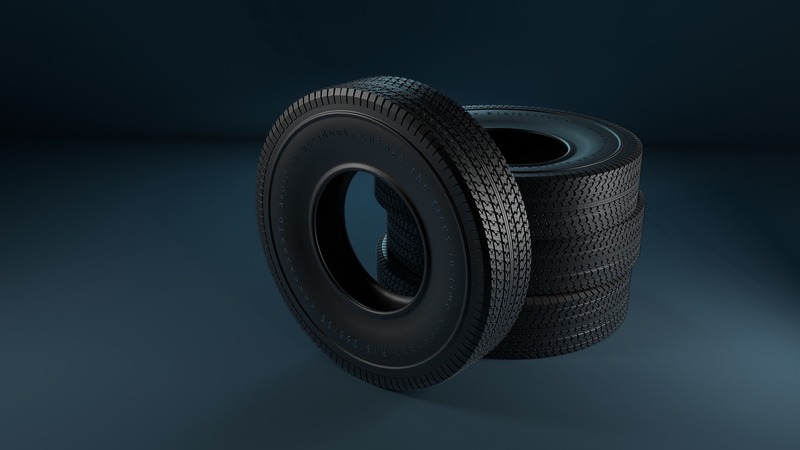 Is your car or van ready for new tyres ? Are you checking your tyre tread depths and tyre pressures on a weekly basis? An adequate tread depth is essential for good grip and better stopping distances when braking. The legal minimum tread depth limit is 1.6mm however it is advisable to change them at 3mm as this increases tyre performance and safety. At Sheffield Van Hire Ltd we offer a high quality service and expert advice with competitive prices. We have a range of tyre sizes and makes available to suit all budgets. All you need to do is give us a call with your tyre size and we ll give you a quote on our best price. We will always try to beat our competitors , call or email us with your quoted price and we’ll see if we can beat it. Don’t forget to check your tyre tread depths and tyre pressures on a weekly basis!